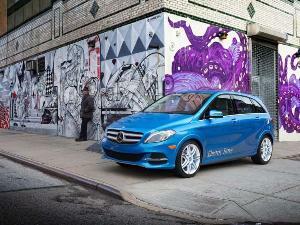 Far from being a passing fad, electric cars are a definite market segment with an expanding mix of vehicle types. While still emerging, the electric sports cars category is already rife with some thoroughly exciting automobiles from some of the most respected manufacturers of performance cars in the business. This includes the likes of Acura, BMW, Ferrari, Lamborghini, and Porsche. With the cessation of production of the Tesla Roadster and the Mercedes-AMG SLS Electric Drive, currently there are no pure electric sports cars offered. However, electricity still plays a highly significant role in making contemporary sports cars quicker and more fuel efficient with gasoline/electric hybrid powertrains. Indeed, some of the most interesting sports cars introduced in the last few years have combined electric motors with traditional gasoline engines for propulsion. But don’t count pure electric sports cars out. Audi’s upcoming R8 e-tron electric sports car promises to quite exciting too. 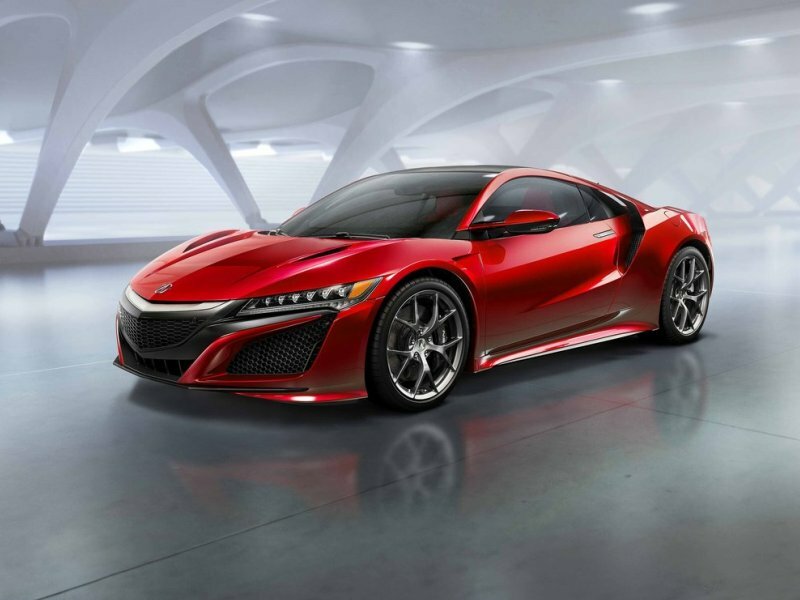 If it follows in the footsteps of its predecessor, the new Acura NSX will be right on the edge of affordability while delivering all of the presence and driving exuberance of exotics costing hundreds of thousands more. 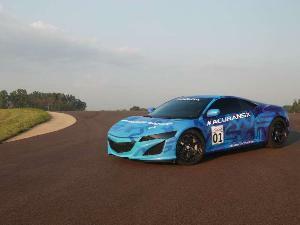 Acura is promising power output “north” of 550 horsepower, all-wheel drive, and a price starting in the mid $150,000 range. Power comes from a 3.5-liter V6 with direct fuel injection and twin turbochargers teamed with three electric motors and a nine-speed dual-clutch automated manual transmission. The V6 alone should be good for close to 500 horsepower. One of the electric motors is mounted between the engine and the transmission, while the other two drive each of the front wheels independently. As with the original, significant weight savings will be achieved through the use of aluminum; a fiberglass like composite will be employed as well in certain areas. Pricing has yet to be announced. 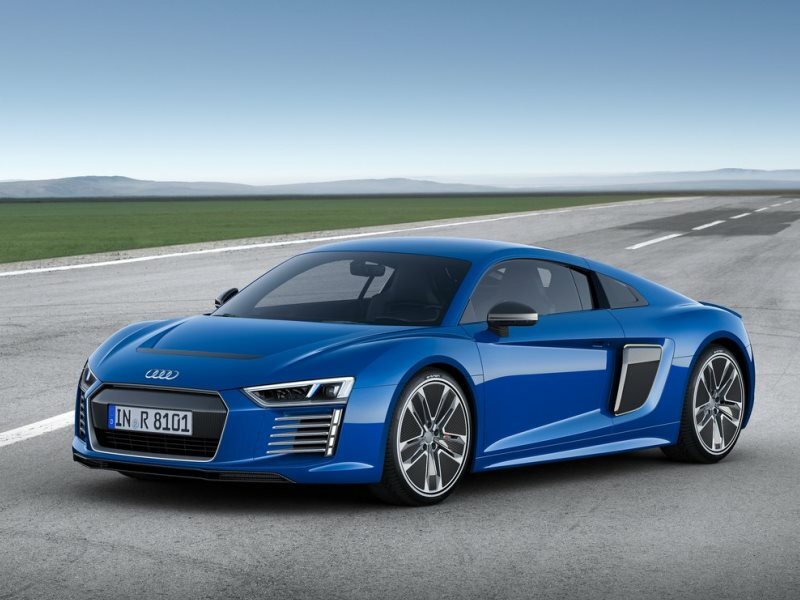 Audi has confirmed an electric version of its redesigned R8 supercar. Speculation has it the car will appear as a 2017 model. Preliminary estimates suggest a governed top speed of 155 miles per hour. A 92-kWh battery pack is fitted to give the car an estimated range of 280 miles on a full charge. Power output is said to be in the range of 455 horsepower and 679 ft-lbs of torque. Given electric motors make peak torque right off the bat, the R8 e-tron should be one seriously quick accelerating automobile. With the onboard quick charger, recharging is said to take less than two hours. According to Audi’s spokespeople, the R8 e-tron will be good for a zero to 60 of just under four seconds. Rather uncharacteristically, the R8 e-tron will come to market as a rear-drive model. 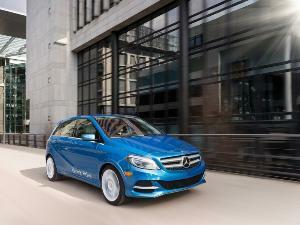 A plug-in hybrid is also expected. Pricing has yet to be announced. With BMW i8, we’re getting a glimpse into what BMW considers the future of its performance models. In this case, power comes from a hybrid powertrain system featuring a rear-mounted 1.5-liter three-cylinder turbocharged engine with 231 horsepower and 236 ft-lbs of torque feeding the rear wheels through a six-speed automatic gearbox. 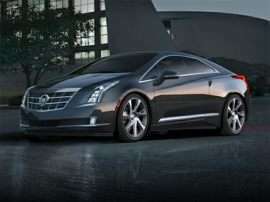 This is teamed with an electric motor capable of generating 131 horsepower and 184 ft-lbs of torque. 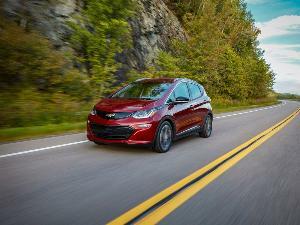 The electric motor feeds the front wheels through a two-stage automatic transmission. Total system output for the all-wheel drive coupe is 362 horsepower and 420 ft-lbs of torque. Acceleration from zero to 60 takes 4.2 seconds. 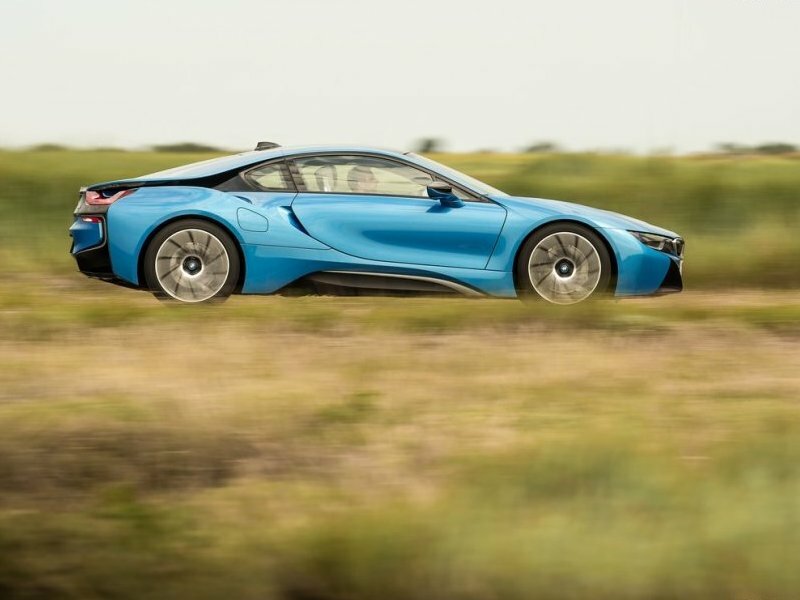 The BMW i8 can travel 22 miles, or at speeds of up to 75 miles per hour on electric power alone. And, despite its concept car good looks, this is a production model you can order from your local BMW dealer today. Pricing starts at $136,500. 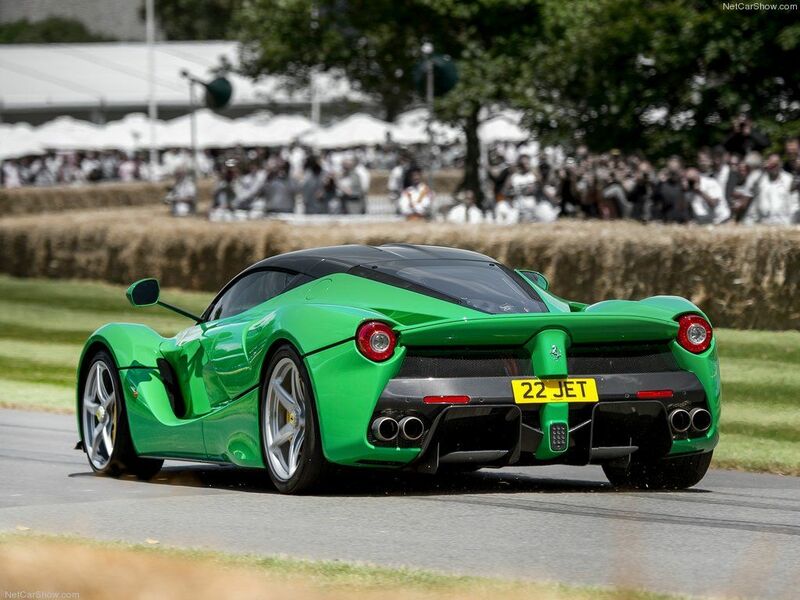 The most extreme roadgoing Ferrari offered to date; LaFerrari foreshadows the future of the legendary automaker. 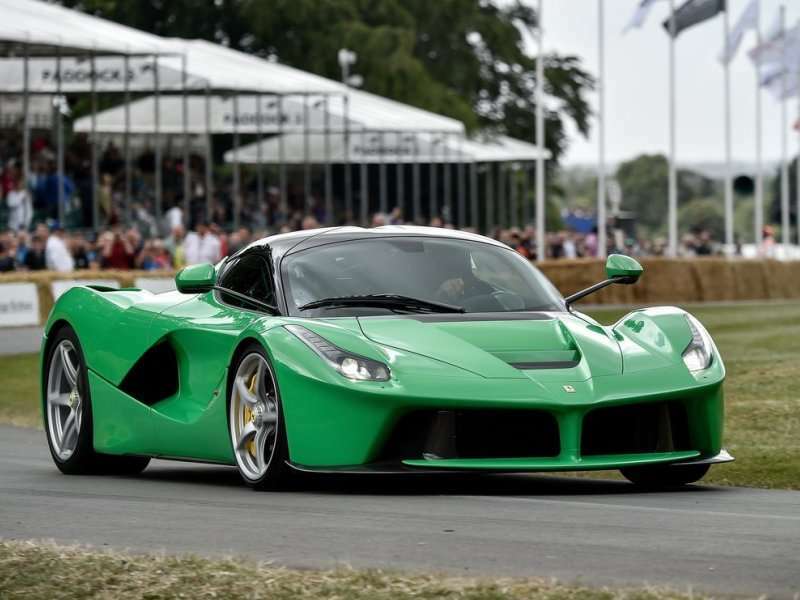 Representing the first of many more groundbreaking powertrain solutions to come — all intended to keep the prancing horse out in front, even as the automotive paradigm shifts — LaFerrari is the ultimate Ferrari so far. 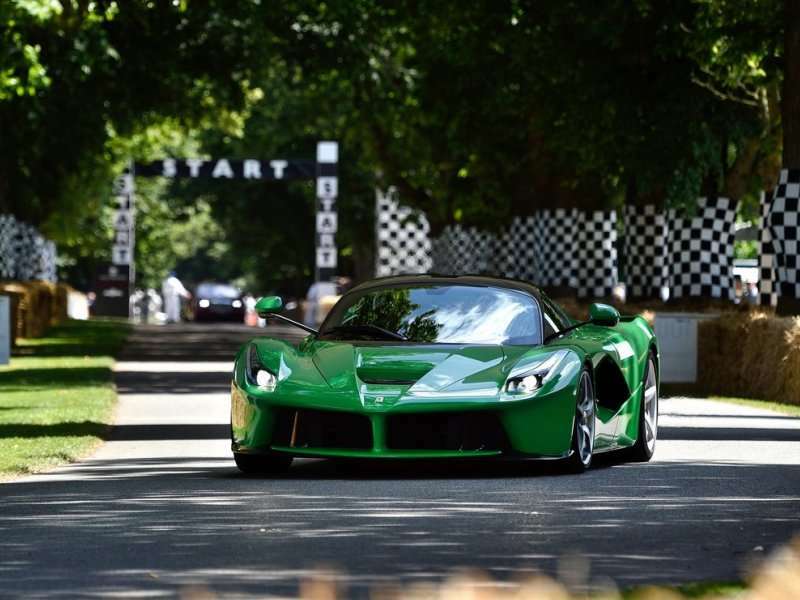 With production limited to 499 examples, the Ferrari LaFerrari mid-engined two-seat hybrid sports car combines the most powerful naturally aspirated engine Ferrari has ever put in a road car (a 788-horsepower, 6.2-liter V12) with an electric motor (producing 147 horsepower) for a total system output of 949 horsepower. The rear-wheel drive La Ferrari uses a pair of electric motors powered by a lithium-cobalt battery pack. One is mounted in line with the seven-speed dual-clutch transmission for propulsion. The other electric motor runs the engine’s pumps, fans, and etc. As far as pricing, it doesn’t really matter; they’re all sold out; but if you really gotta know, they were asking approximately $1.7 million. The Lamborghini Asterion LPI 910-4 was shown as a concept at the 2014 Paris Motor Show. For those unfamiliar with deciphering Lamborghini’s nomenclature structure, the designation LPI 910-4 means the Asterion concept car has a total system output of 910 horsepower. The “L’ means its engine, while mounted behind the passenger compartment in the middle of the car, is positioned longitudinally (lengthwise rather than sideways). The “4 “ means its powertrain is all-wheel drive. But wait, there’s more—the “I’ stands for Ibrido, which means hybrid in Italian. Thus, you’re looking at Lamborghini’s first hybrid supercar. Three electric motors are teamed with the 5.2-liter V10 from the Lamborghini Huracan. 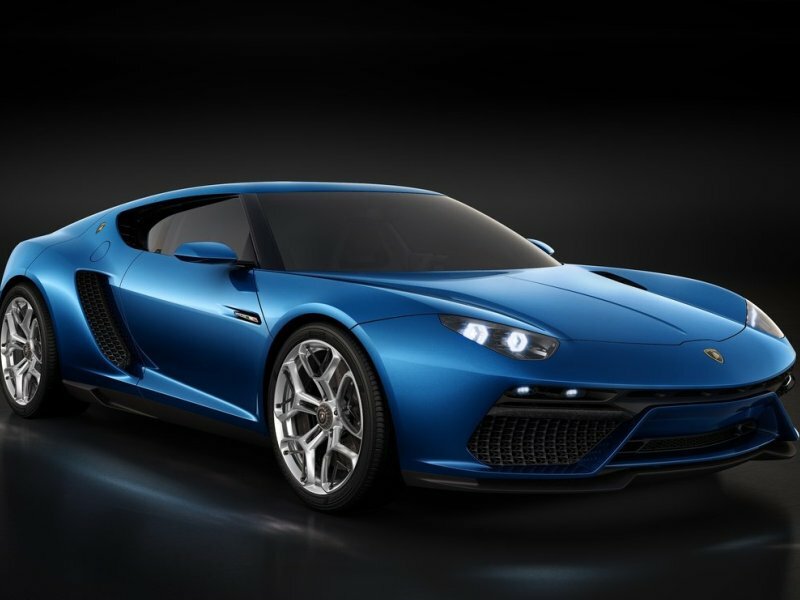 The Asterion is said to be good for a three-second zero to 60 and a 199-mph top speed. While Lamborghini officials insist Asterion is merely conceptual, with so much other electrified competition in Lamborghini’s peer group, this will almost certainly change. McLaren’s P1 teams a 730-horsepower twin-turbocharged V8 with a 176-horsepower electric motor to generate a total system output of 903 horsepower and 664 ft-lbs of torque. McLaren’s engineering team says the P1 is good for a top speed of 217 miles per hour and acceleration to 60 from rest in just over two seconds. A carbon fiber tub chassis forms the basis for the exceptionally fast car, based upon the body structure employed for the McLaren 12C. 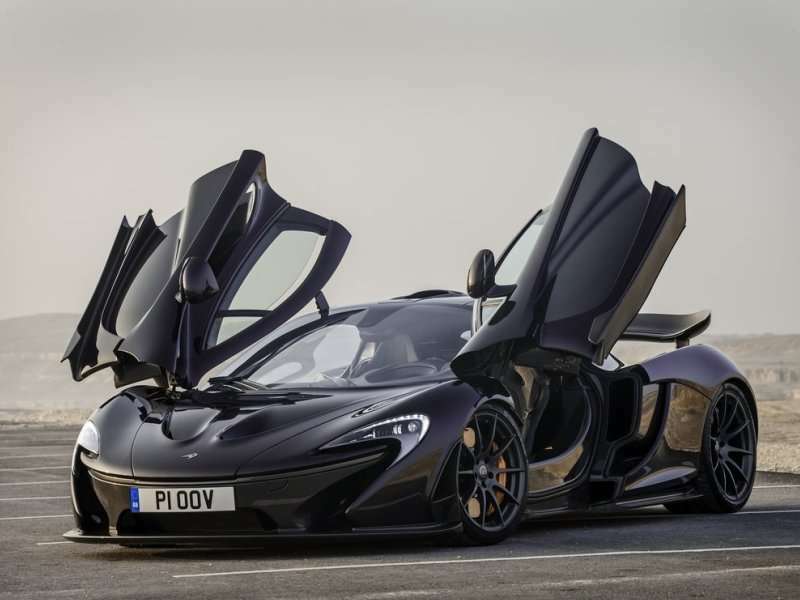 A plug-in hybrid, the McLaren P1 is capable of traveling up to 10 miles at moderate speeds on electric power alone. The electric motor is positioned in the driveline between the engine and the seven-speed dual clutch automated manual transmission. Power to feed the electric motor is stored in a lithium-ion battery pack, which also recharges when the driver releases the throttle and allows the car to coast. Pricing starts at $1.15 million. Always at the forefront of developments in high performance automobiles, it comes as no surprise to find Porsche’s inaugural production electric sports car wholly exceptional. The 918 Spyder is the first V8-powered mid-engine Porsche sports car to employ electric motors. Developed from scratch, the 918 Spyder boasts a top speed of 210 miles per hour, and is capable of accelerating from zero to 60 in 2.5 seconds. 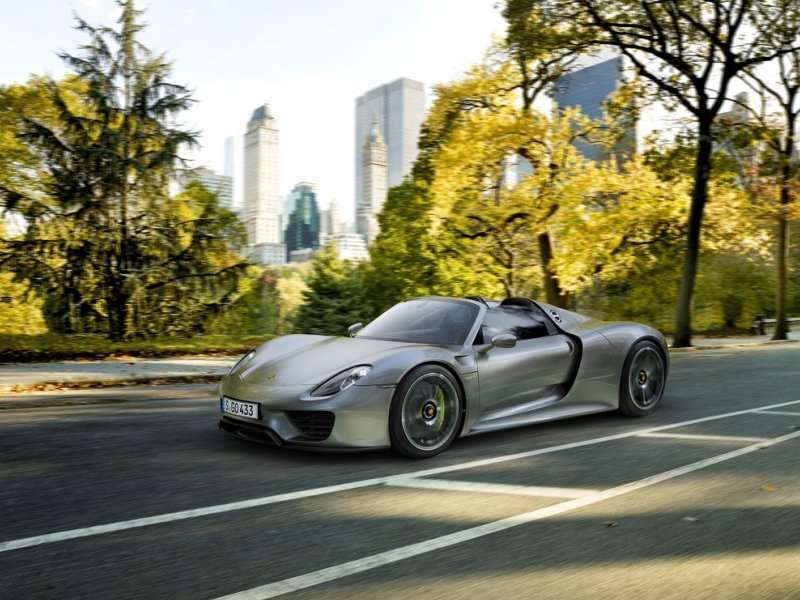 The muscularly styled body contains the 918 Spyder’s 608-horsepower V8, which displaces 4.6-liters and operates in conjunction with a pair of electric motors to generate a total system output of 887 horsepower and 944 ft-lbs of torque. The V8 engine feeds the rear wheels through a seven-speed dual clutch transmission. One of the electric motors also energizes the rear wheels, while the other feeds the front—making the 918 Spyder also the first all-wheel drive mid-engined Porsche sports car. Pricing starts at $845,000. Looking at his group of cars, anyone who still thinks the electric car is a science experiment really ought to find a guide to show them the way out of denial. More than just exceptionally fun and fast automobiles, these cars presage even deeper dives into electrification. Already the Audi R8 e-tron is demonstrating significantly reduced charging times and expanded range. Mainstream innovations debut on cars of this nature, and as the technology becomes more affordable it trickles down. Those of us of a certain age remember when the Porsche Turbo was both one of the hottest things going, and one of the first turbocharged production cars. Now, turbochargers are as ubiquitous as power windows. These electric sports cars are more than just high performance vanity exercises for their respective brands; they’re pointing the way to the future of the automobile. And, it’s coming up the proverbial road very quickly.